Women are great at multitasking. From managing homes, office work to their social lives, women can do it all with a smile on their face. However, in an effort to maintain a balanced work and family life, taking care of their health ranks lowest on their priority list. The rising cases of heart diseases, diabetes and hypertension prove that women pay the least attention to their health. The number of physical changes that women face throughout their lives makes it important change their eating habits and lifestyle as they age. So, this International Women’s Day, we are listing some healthy habits that women need to follow to stay away from diseases and lead a healthy life. Read on. 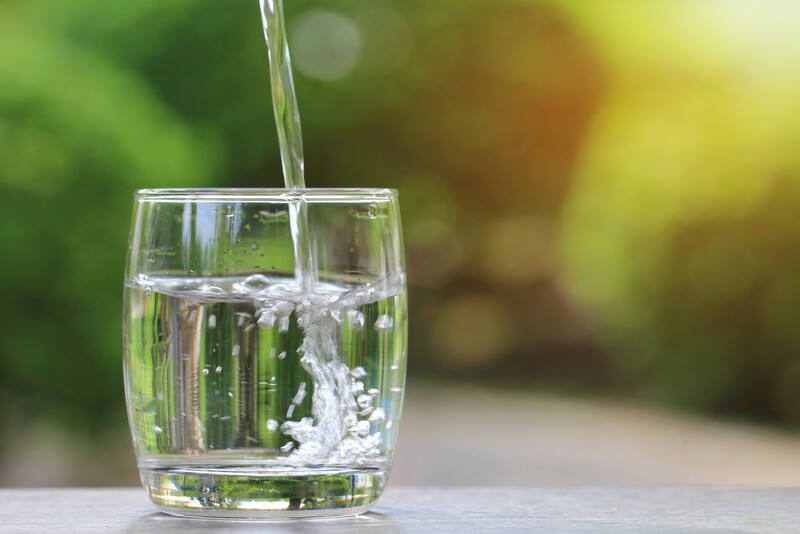 Instead of your daily dose of caffeine, make it a habit to start your day with a glass of lukewarm water. Make sure that you have a water purifier at home so that you start your day with a glass of clean and safe water. Warm water with lemon and honey not only kick-starts your vital organs but also has anti-fungal and detoxification properties. 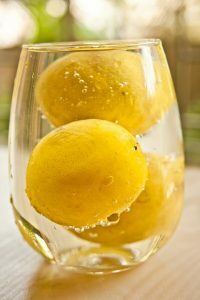 Lemon juice also improves digestion, cleanses your system and destroys harmful bacteria. No matter how hectic your morning schedule may be, don’t skip breakfast. With the availability of a number of smart cooking appliances from KENT, you can easily prepare healthy breakfast, which you can eat on-the-go. 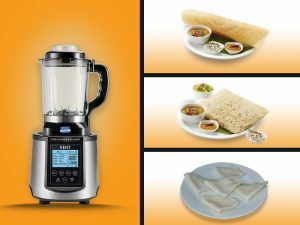 Whether you enjoy eating boiled eggs, chillas, or dosas you can easily prepare your favorite breakfast with the help of the smart chef cooking appliances. Withering bone health is one of the important concerns among women. As women grow old, their estrogen level declines and adversely affects bone density. This makes it necessary to increase your intake of calcium and Vitamin D. The best source of calcium is milk, so make it a point to drink milk daily. 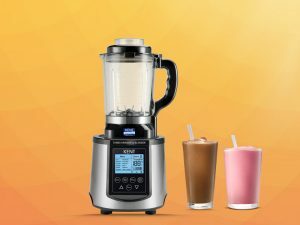 If you don’t like drinking milk, give a healthy twist by preparing a smoothie with fruits and nuts using the KENT Turbo Grinder and Blender. According to a recent report by The Indian Express, cardiovascular disease tops the list of major health diseases faced by women. The danger of developing heart disease is approximately 25-30 percent higher among passive smokers. This makes it necessary to take the right measures to avoid passive smoking. 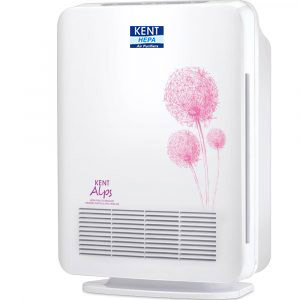 If you have a family member who smokes, make sure you install an air purifier to avoid any risk associated with passive smoking. Don’t forget to indulge in some form of physical activity to avoid health problems. Exercising even for 15-30 minutes can go a long way in helping you stay fit. 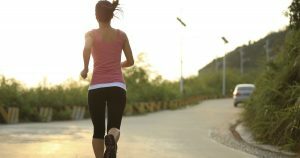 Whether it is brisk walking, yoga or jogging, make sure that you indulge in any form of physical activity for 3-4 days a week. As soon as you cross 30, make sure you go for regular health checks. This will help you keep a check on any serious health condition to avoid complications in the future. Go for regular blood pressure, cholesterol check-up, dental examinations, eye check-up to maintain your overall health. As women age, there are a number of health concerns that you need to take seriously and prioritize. This is the reason why you need to be careful with your health and follow the tips mentioned above to stay safe from any serious health complications. 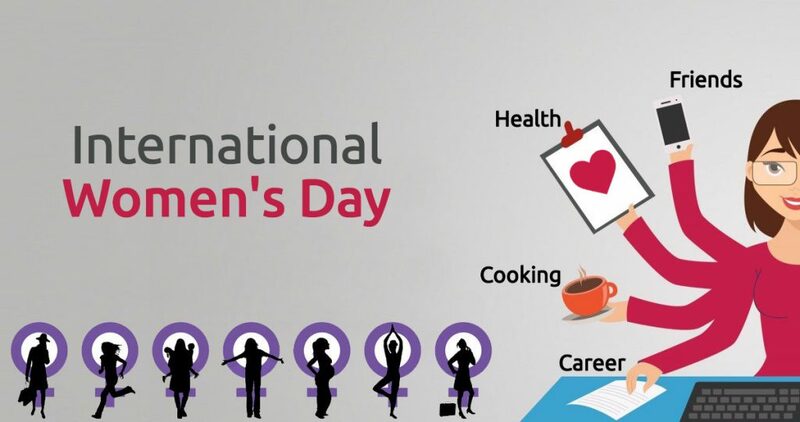 This International Women’s Day, make a resolution to prioritize your health to face the challenges in a healthy way. Happy Women’s Day! !